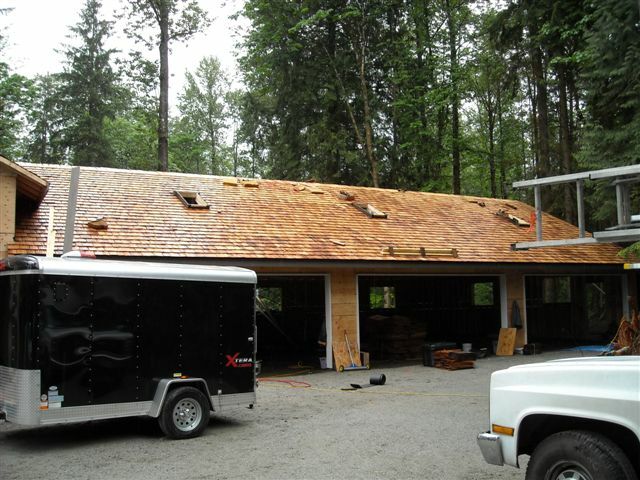 We have an experienced crew that can look after all of your Cedar Shake roofing needs. 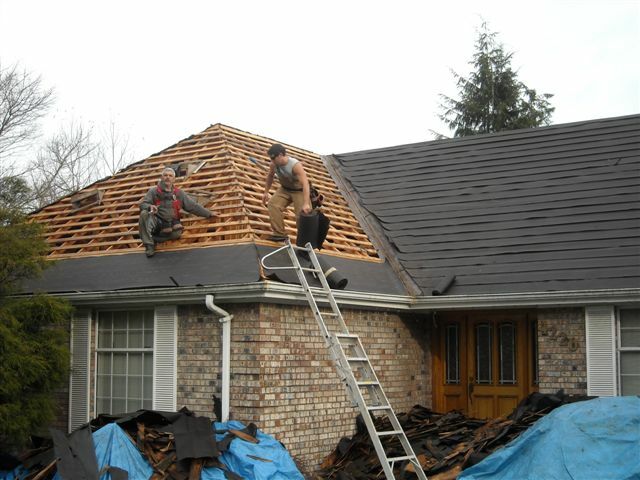 We can install a new roof for you, or replace or repair your existing roof. 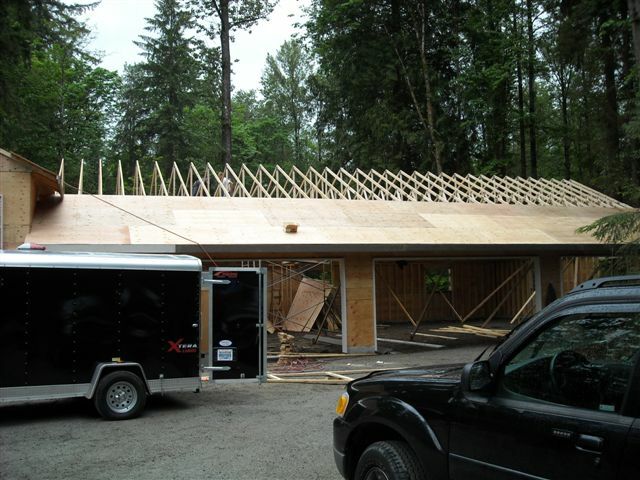 We can install gable ends, as well as cedar shake sidewalls. Our expert crew will look after all of the aspects of your roof, from start to finish. 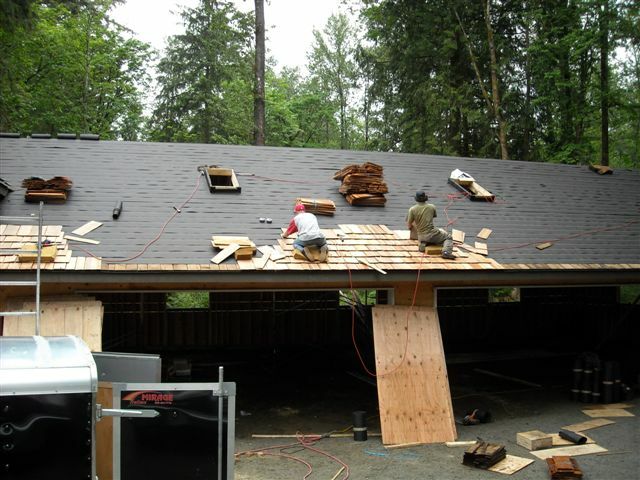 We use only the best quality of products from our own cedar shakes to the cedar shake felt paper, vents, flashing, valley metal and galvanized nails. We guarantee the best quality of cedar shakes made from old growth Western Red Cedar produced at our own cedar shake mill. The shakes are all edgegrain cedar - no knots or flatgrain. 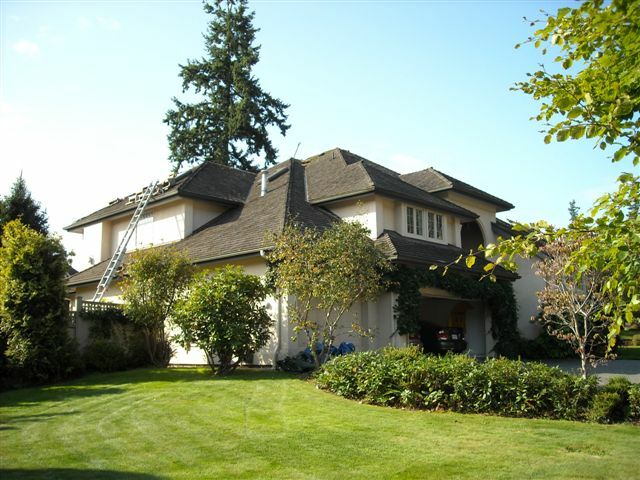 We employ our own expertly trained roofing crew - no subcontracting. We offer a 30 year or 50 year warranty on all of our roofs. 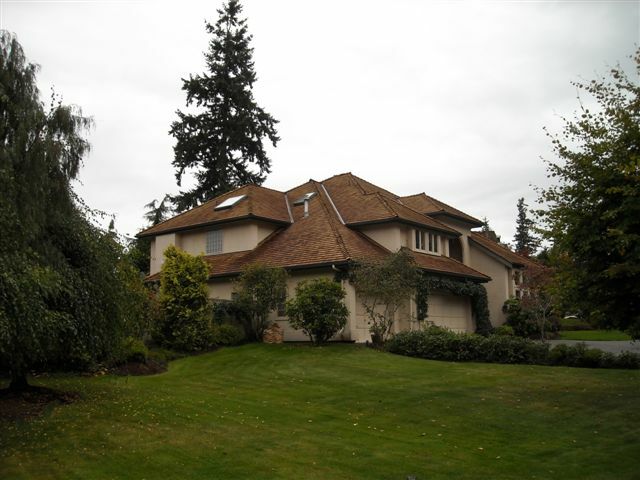 Serpentine Cedar Roofing is a member of the BBB of the Lower Mainland, has WCB coverage, and has liability insurance. We service the whole lower mainland from Pemberton to Chilliwack.